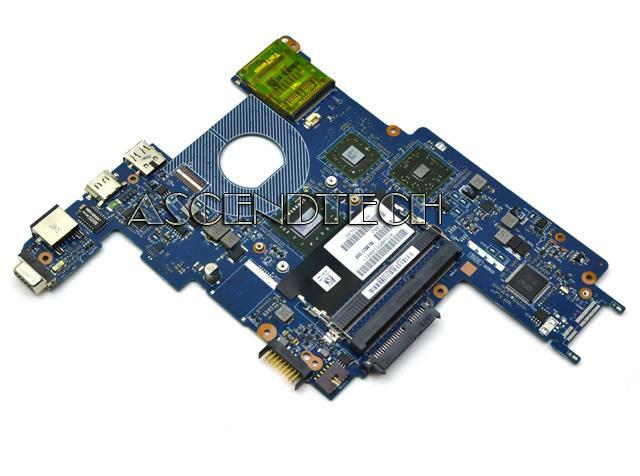 Dell - Inspiron M101z 10z 1120 Dell Inspiron M101z 10z 1120 Series AMD Athlon II Neo Mobile K125 1.70GHz Processor Laptop Motherboard 4XG5N 04XG5N CN-04XG5N. 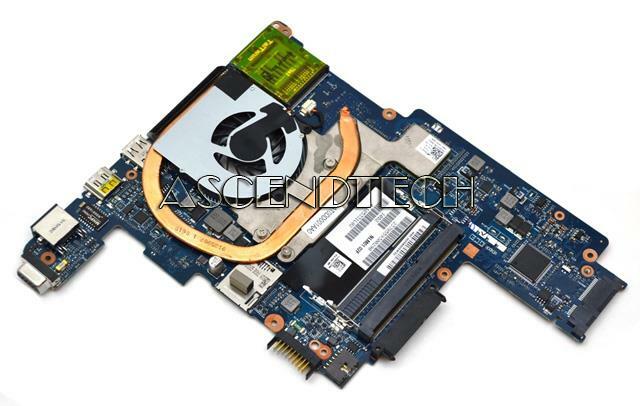 Dell - Inspiron 1120 M101z 10z Dell Inspiron 1120 M101z 10z Series AMD Athlon II Neo Dual-Core Mobile K325 1.3GHz AMK325LAV23GM Processor Laptop Motherboard 2JN1J 02JN1J CN-02JN1J. Acer America - Boxer 61 DA061L Acer Boxer 61 DA061L AMD Athlon AM2 DDR2 Desktop Motherboard MB.G1001.001 MB.WNMCP61P 48.3V801.011. 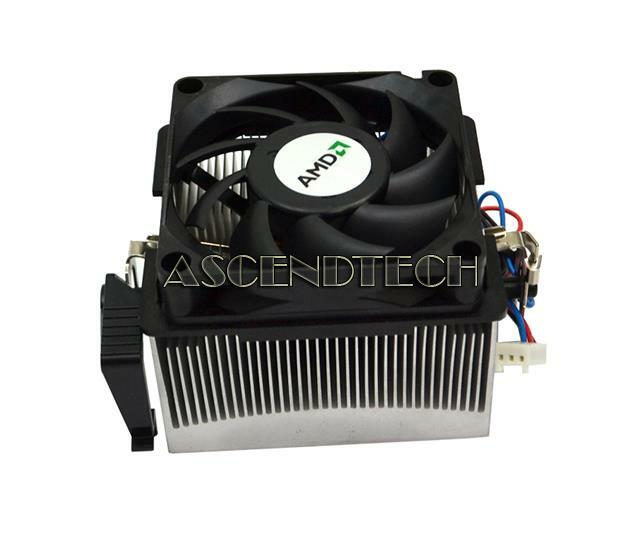 AMD - Athlon 64 X2 AMD Athlon 64 X2 Foxconn Server CPU Heatsink and Cooling Fan Assembly with 3 Pin Connector 2ZQ99-054. Hewlett Packard - Pavilion DM1-2000 DM1Z-20 HP Pavilion DM1-2000 DM1Z-2000 Series AMD Athlon II Neo Dual-Core K325 1.3Ghz Processor Laptop Motherboard 608641-001. AMD - AD950XAGABBOX AD950XAGABBOX AMD Athlon X4 Quad-core 950 3.5GHz 28NM 65W Desktop Processor. New Retail Factory Sealed With Full Manufacturer Warranty. AMD - ADO4400IAA5DD ADO4400IAA5DD AMD Athlon Dual Core 64 X2 4400+ 2.3GHz 1MB L2 Cache 1000MHz HTS Socket AM2 LGA-940 65NM 65W Desktop Processor. New Bulk Pack. 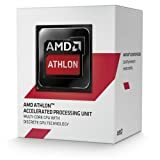 AMD - AMQL64DAM22GG AMQL64DAM22GG AMD Athlon 64 X2 Ql 64 Dual Core 2.1GHz 512kb L2 Cache 1800MHz 16 Bit Hyper Transport Socket S1 S1g2 Processor For Notebooks. New Bulk Pack. AMD - ADO4400IAA5DO ADO4400IAA5DO AMD Athlon Dual Core 64 X2 4400+ 2.3GHz 1MB L2 Cache 1000MHz HTS Socket AM2 LGA-940 65NM 65W Processor. New Bulk Pack. Hewlett Packard - 435913-001 435913-001 HP Amd Athlon 64 X2 Dual-Core 3800+ 2.0GHZ 1MB L2 Cache 1000MHZ FSB Socket- 940-PIN Processor Only. New Bulk Pack. 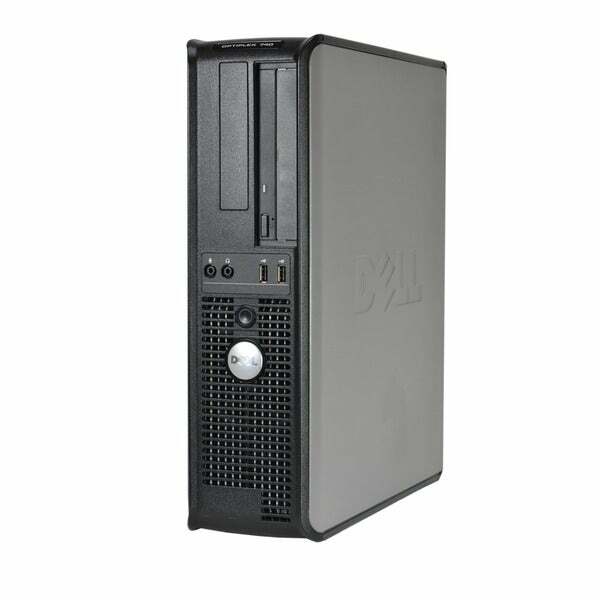 Dell - OptiPlex 740 AMD Athlon 64X2 2.0GHz Windows 7 Prof .
Dell - Dell OptiPlex 740 AMD Athlon 64X2 2.0GHz 2048MB 16 . 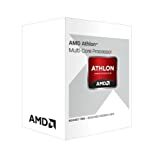 AMD - AD610EHDK42GM AD610EHDK42GM AMD Athlon Ii X4 610e 2.4GHz 2MB L2 Cache 2400MHz FSB Socket Am2Am3 Processor. New Bulk Pack. 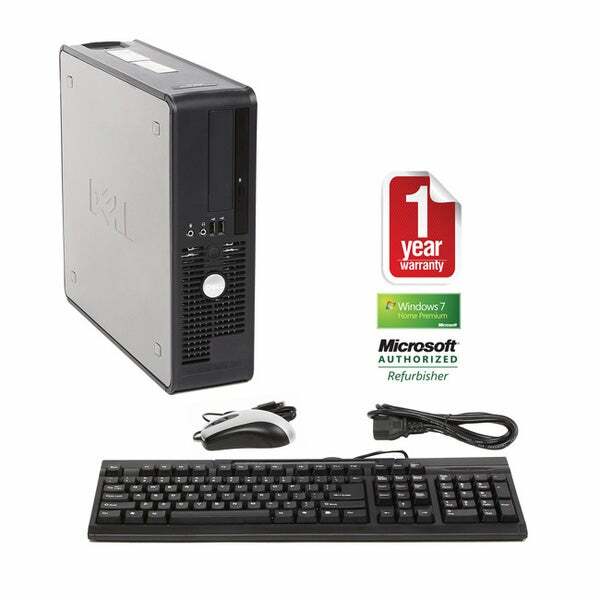 Dell - Dell OptiPlex 740 AMD Athlon 64X2 2.0GHz 2048MB 32 . AMD - AD05200IAA5D0 AD05200IAA5D0 AMD Athlon X2 Dual Core 2.7ghz 1mb L2 Cache Socket-Am2 2000mhz Fsb 90nm 89w Processor. New Bulk Pack. Hewlett Packard - 480298-B21 480298-B21 HP AMD Athlon 4450b Dual-Core 2.3GHz 1MB L2 Cache 2000MHz Socket Am2+ Pga 940 45w. New Bulk Pack. 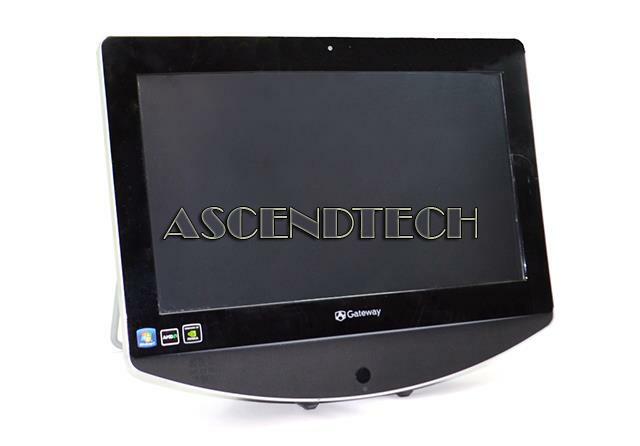 Gateway - ZX4351 AIO Gateway ZX4351 AIO 21.5 Non Touch LCD 1920 x 1080 AMD Athlon II X4 615e 2.50GHz Processor 4GB RAM 320GB HDD NVIDIA GeForce 8200 Graphics Windows 7 Professional All-In-One Desktop PC.